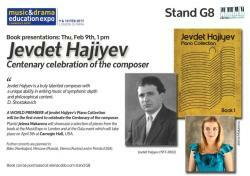 The MusicExpo in London will host a world premiere of Piano Collection by Azerbaijani composer Jevdet Hajiyev on February 9. 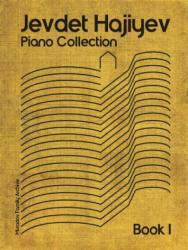 The event will celebrate the centenary of the Azerbaijani composer, Azertac reported. 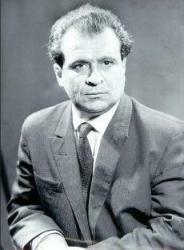 Jevdet Hajiyev was a student of Russian composer Dmitri Shostakovich and Azerbaijan’s world-famous composer Uzeyir Hajibayli. Hajiyev is remembered for his monumental orchestral works, having been the first Azerbaijani to compose a symphony (1936). Hajiyev composed eight symphonic works and the heroic patriotic opera Vatan (Motherland), which he wrote together with Gara Garayev. In May 1945, Hajiyev and Garayev were awarded the prestigious State Prize. Hajiyev won a second State Prize in 1952, for his symphonic poem For Peace. Hajiyev’s last symphonic work, entitled January 20th, was composed in 1991, and dedicated to the victims of Black January (1990) tragedy. In 1997, Hajiyev was awarded the country’s highest accolade, the Order of Glory, on the occasion of his 80th Jubilee, commemorating ‘60 long years of fruitful work which is highly appreciated by the nation and the State’.